We work with owners and managers of estate and commercial properties who consistently experience high water use: often helping them reduce their water use —and bills—by at least 20 percent. Our clients have typically realized savings of thousands of dollars a year, which means our services often pay for themselves. 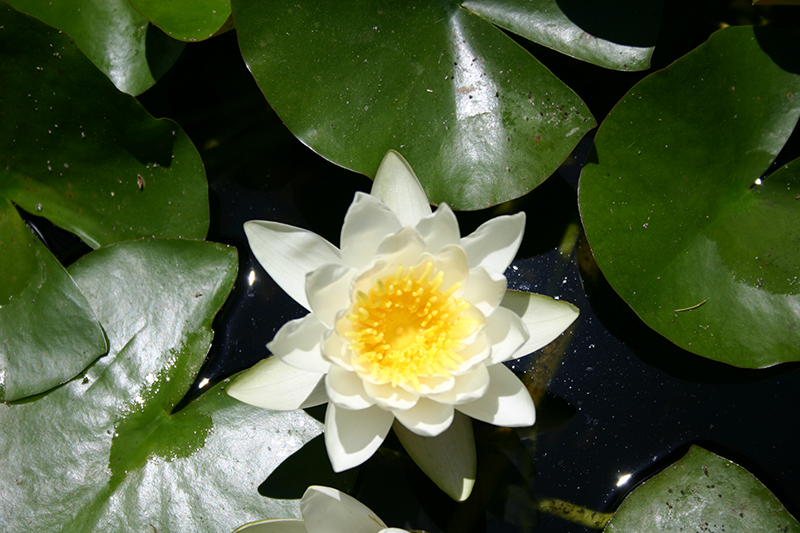 “Now I have time to enjoy my family and my garden without worrying about losing our heritage landscape. I really appreciate the work you did for us, you understood what was needed and did an excellent job taking care of the garden. They expect the highest quality of professionalism including prompt response to their calls and the utmost discretion for their privacy. They demand expert workmanship including meticulous attention to detail. They value state-of-the-art solutions and the benefits of the latest technology. They appreciate a high level of collaboration and communication with all team members. When you work with Tom Campbell at Water Scout you can be assured you will receive a realistic and honest assessment of your water system. Tom is down-to-earth and a clear communicator who is committed to not only efficiently solving a property owner’s water issues but also to helping his clients understand their systems including their resources and challenges. 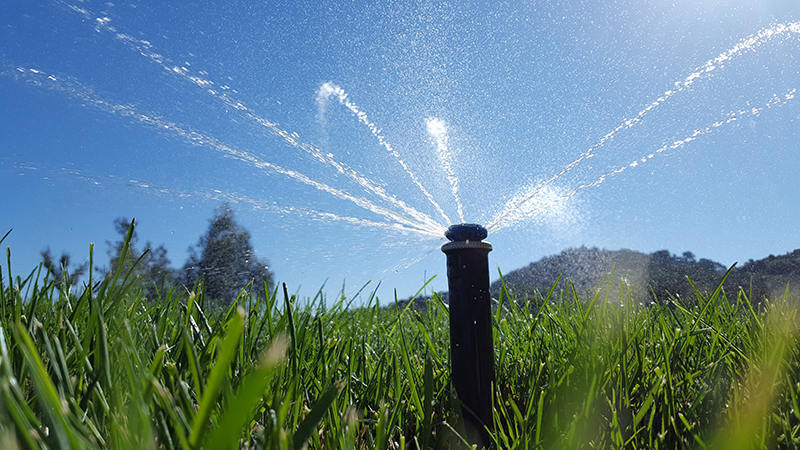 Water bills of at least 20 percent less because your irrigation system has been skillfully fine-tuned, programed and retrofitted. A custom designed water system based on an expert evaluation of your lifestyle, values and the resources and needs of the property. Solutions for excessive water use that other professionals have failed to solve. Remote water monitoring that will alert you, or your management team of problems before they impact your life. Above all we understand the needs of the owners and managers of estate and commercial properties. After 35 years of experience we know how to deliver the highest level of service. With professionalism. With respect. With discretion. Water Scout is a well-established independent Bay Area Water Management company offering full service, precision water resource management, including remote monitoring programs and diagnostics, to private and commercial clients. Now that you have a better idea about whom we work with, how we work and the results you can expect by working with us, next go to our Homeowner Services page to learn more about what we can do for you.